Homeowners who are interested in improving their home should think about the advantages of adding insulation to their floors. Underfloor insulation can not only provide many standalone benefits for the home, but it can also help synergize with existing insulation systems to improve their functionality. Consider some of the following reasons to add insulation to your home’s floors. When you insulate your floors, you are completing the insulation system throughout the rest of your home. What this means is that all of your existing insulation benefits are synergized, and that includes the benefits that you receive through your soundproofing. When your floors are insulated, the rest of your home enjoys a better quality soundproofing system, which can be especially enjoyable if your house is located on a busier street or intersection. As soon as you invest in a floor insulation system, you will notice that the comfort of your home’s environment will immediately improve. 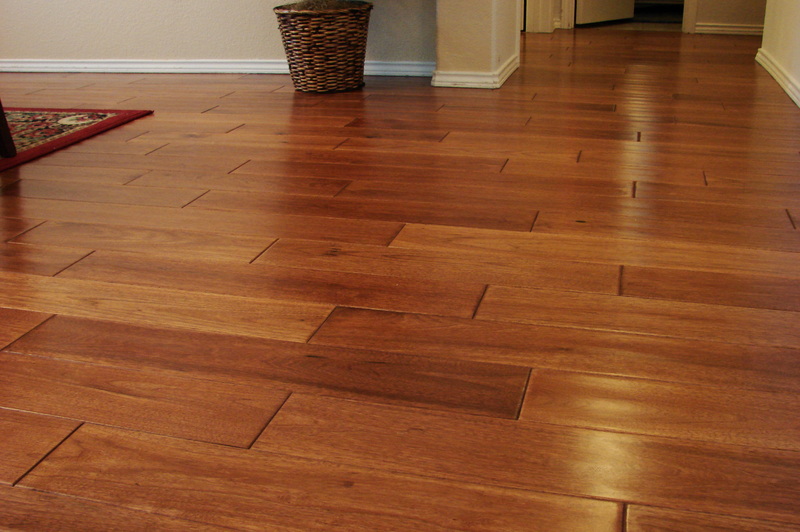 The floor will be much more comfortable for you to walk over, and your home will not lose heat as quickly. This means that you will be able to enjoy the comforts of a warmer atmosphere for a longer period of time. In addition to the general comfort benefits, homeowners will be able to save money on their heating systems. A lot of heat is lost through the home’s floor, especially if the crawlspace is not insulated. When you keep your floor insulated, however, you will notice that your HVAC systems (heating, ventilating, and air conditioning) do not have to work as hard. This can allow you to save money on potentially large heating and cooling bills, especially during the winter. Finally, when your floor is insulated, you will be able to enjoy a better quality of indoor air. When outside air can slip into your home unfiltered, it can bring in many troublesome particles, such as pollution and pollen. The presence of these tiny invaders can lower the quality of your indoor air, resulting in health problems. With proper insulation, however, less unregulated outdoor air enters your home, allowing you to maintain better indoor air quality standards. For more information on how you can incorporate insulation in your floor, contact USI online to get a free quote. USI believes that excellence in every step of the process ensures timely completion and quality service, time after time. Does insulation help with the air quality in my home? Outside of the attic, where else should I Insulate? What Specific Locations Within My House Should I Insulate? ← Does insulation help with the air quality in my home? They did great! They were very professional and quick with getting the job done. I plan on using them in the future. We really enjoyed their responsiveness and the personal attention we received from our sales guy. They charged us exactly what they said they would. They showed up on time. The guys were friendly and they cleaned up after themselves. They were professional and stood behind their work. This is good business practice! Wow, very impressed!